Our new Provençal rosé, ‘Pink Sands’, will be available in Denmark, Poland and the USA later on this year. The wine will go into retail outlets in the three countries by the end of this summer. 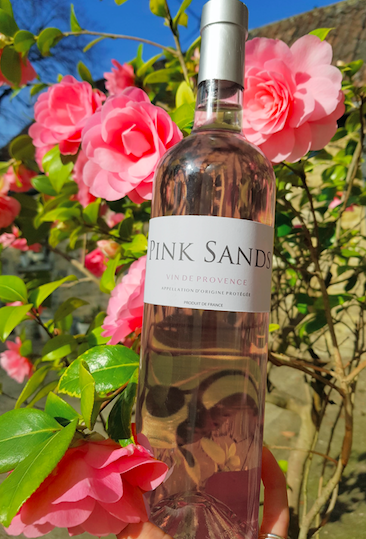 Pink Sands is produced in Coteaux Varois en Provence in the South of France and is a complex and delicious blend of Grenache, Syrah and Cabernet Sauvignon. The grapes are carefully selected and a cool fermentation takes place in order to retain a high level of freshness. The resulting wine is pale in colour and has subtle aromas of red fruits and white flowers with a refreshing finish. Enjoy with summer salads, grilled meats and asian cuisine or it is perfect as an aperitif before dinner. Please contact the team at Bijou Wine for more information.